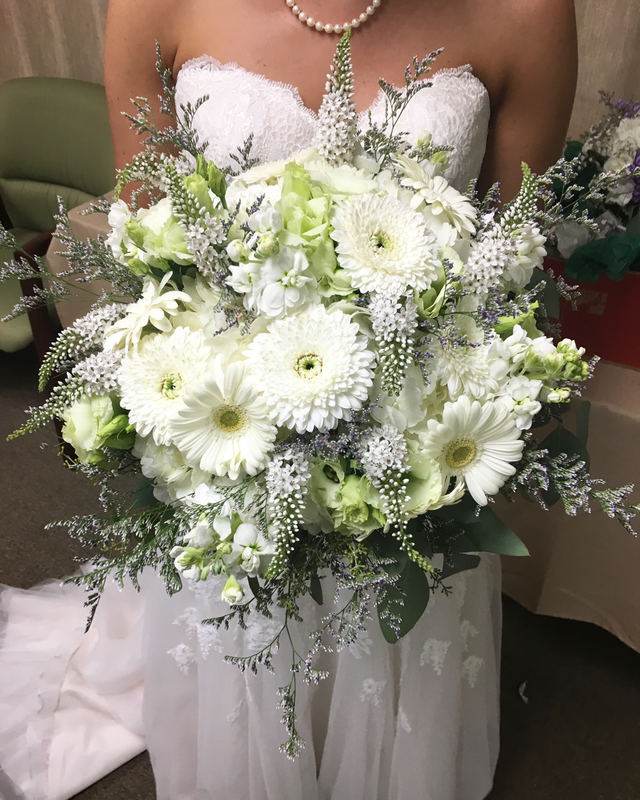 Specializing in wedding flowers, True Vine Flowers works with you to create beautiful flowers that will make your wedding an incredible event. Whatever your style, we will find a look that reflects your unique personality. For more information contact us at info@truevineflowers.com or call 216-299-3782. Now booking through April 2020.